Adorn yourself with the everlasting elegance of Pearls! Smooth and cool to the touch, pearls simply enchant! Their pale, soft shimmer gently glows and their mere presence adds a sweet essence. The texture of pearl is wonderfully delicate, their look, versatile and ever lovely. 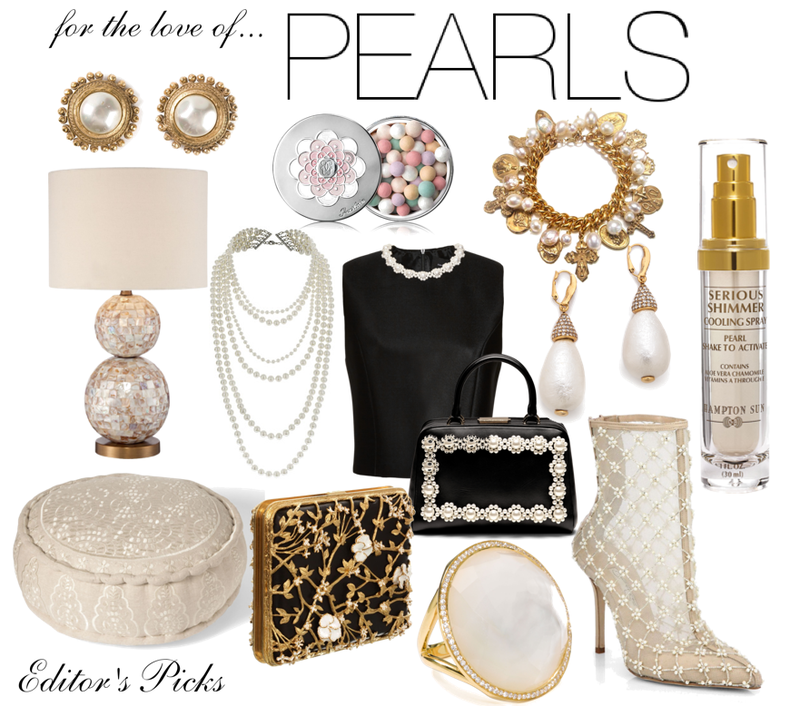 Pearls add a special touch of elegance that can be dressed up or down and are a timeless touch of femininity.